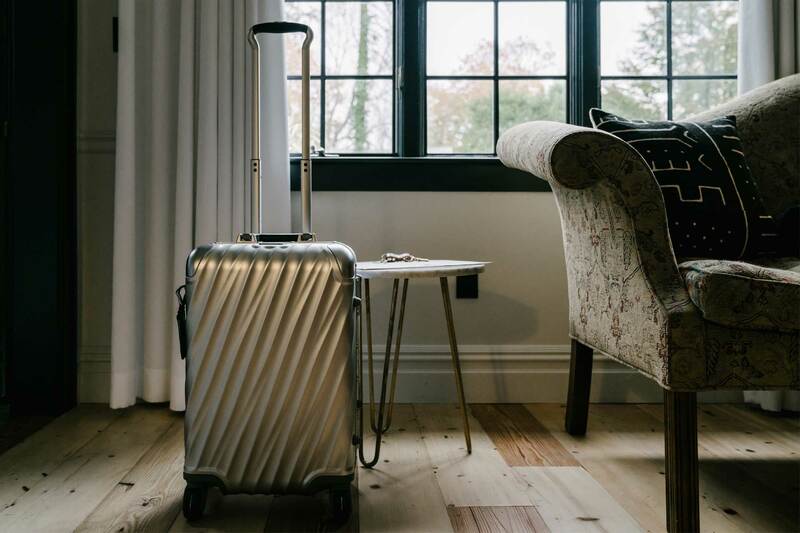 Founded in New Jersey in 1975, luggage maker Tumi crafts elegant suitcases and weekend bags out of lightweight, exceptionally durable materials, such as ballistic nylon. 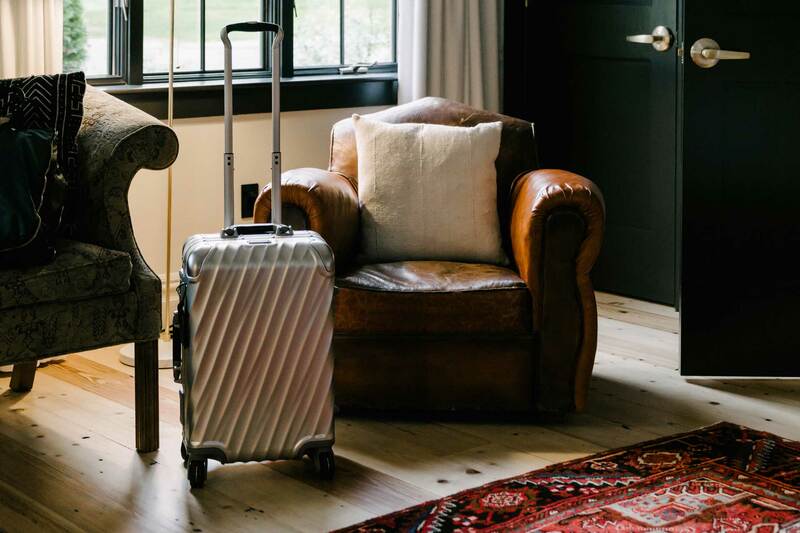 Heralded for their virtually scratch-proof exteriors, these minimally designed cases are streamlined and sturdy for the consummate traveler. 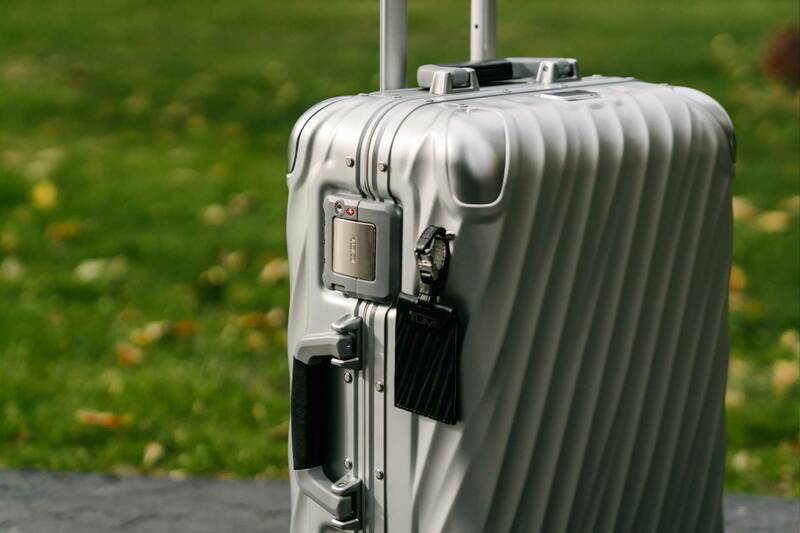 Tumi introduced 19 Degree luggage in 2016. 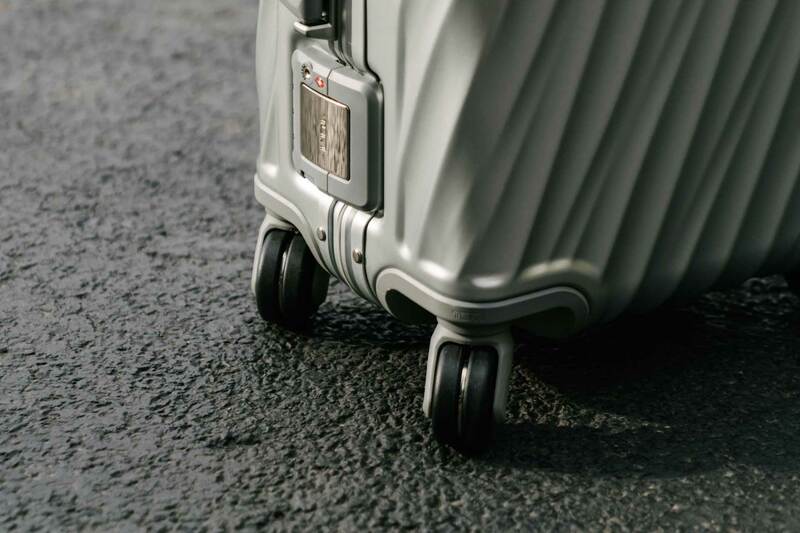 Forged with unmatched precision, the 19 Degree draws inspiration from natural elements to create a bold reinforced exterior that blurs the line between fashion and travel.